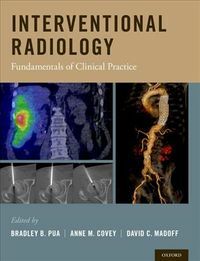 With the increasing frequency of breaks from practice, the importance of proper preparation and guidance for doctors returning to work has recently been recognised by the Academy of Medical Royal Colleges and the Royal College of Anaesthetists. 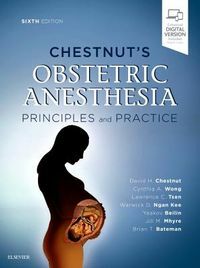 This is the first dedicated resource to support anaesthetists returning to work after a significant break of any kind, and is designed to complement the growing range of regional and national return to work courses by gathering relevant information and advice into one easily accessible reference source. 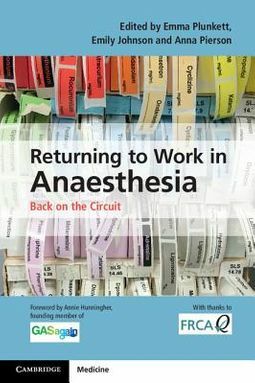 Divided into three parts, specific to different stages in the return to work process, this book offers information and advice about the practicalities of returning to work, 120 different clinical scenarios to refresh the reader's knowledge, and a collection of useful guidelines and checklists for the first days and weeks back, forming a vital practical resource for anaesthetists in this situation and those supporting them.